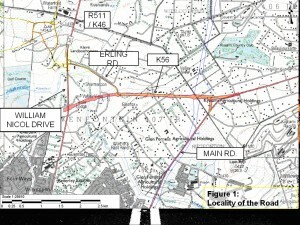 A number of residents have expressed concern that the K56 is ‘going ahead’ without concern for the community or environmental issues. Please note, this process is still underway and we are waiting for the Draft EIA to be released. There will be an opportunity to comment on the Draft EIA before the final is presented. GEKCO remains committed to stopping this road from destroying the area. It would bring with it a move of the Urban Development boundary and densification which would not only do extensive environmental damage, but would destroy our ability to retain space for equestrian properties. We know when we stand together as a community we can achieve this. If you have not already done so, please sign the petitions on the GEKCO website which will be delivered directly to the Gauteng Department of Roads and Transport. This road set a record with the number of registered objections, in the region of 1,500. This prompted the consultants to complete a social impact study to understand the impact the K56 would have on residents and businesses in the area. Should you reside in the area and wish to comment on how the road would affect you – please register as an interested party and send comments to lizelleg@mweb.co.za. 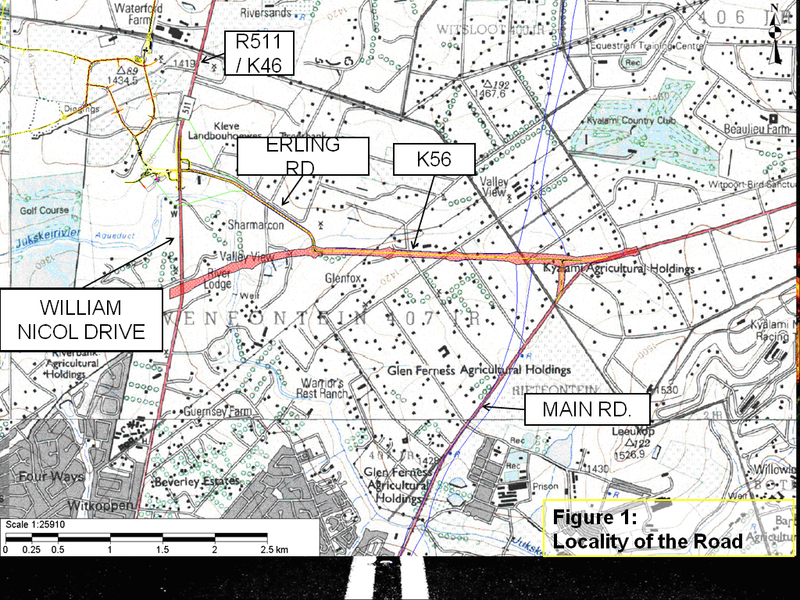 A public meeting was held for the proposed K56 road on 27 May 2014. Bokamoso consultants, WSP engineers and a representative from the Gauteng Department of Roads and Transport attended the meeting to present on the current status of the study. Specialist reports are being compiled including wetland reports with input from a soil scientist. 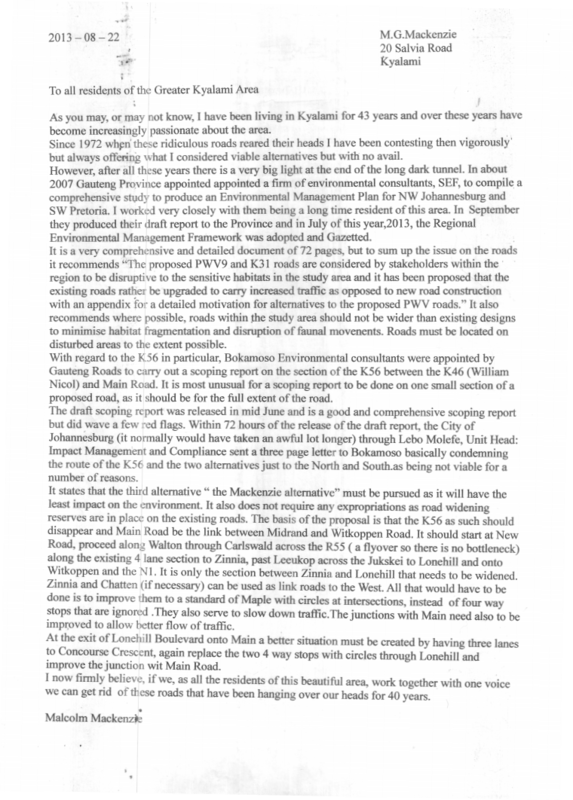 Four alternatives were discussed with the most direct route through the wetlands preferred from a road design perspective, however the wetlands and a rocky outcrop pose complications. The second preferred alternative is shown in the magenta colour as a route further north. 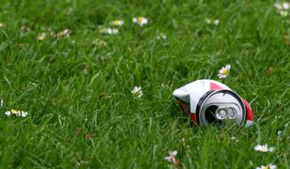 However, it was pointed out that this also impacts on wetlands and various property owners. The consultants are awaiting completion of specialist reports to make a recommendation. The community raised concern as to the motivation behind the road, whether the road meets Provincial objectives or the needs of developers who have entered into an agreement with Province to provide the road. It was suggested that the community work closely with Gauteng Dept of Agriculture and Rural Development (GDARD) to formally protect the area as it is unique and valuable from an equestrian and environmental standpoint.